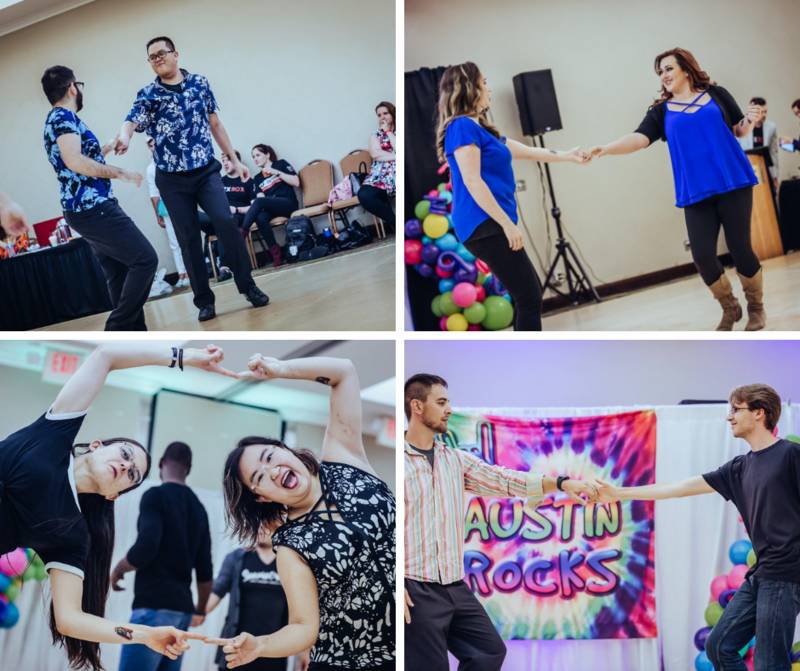 Austin Rocks promises to offer a true Austin Experience including Unique Workshop Themes, an Extremely Sociable Staff, Reverse Role & Gender Neutral Competitions, a Keep Austin Weird Pro Jack & Jill, Unique Theme Nights and much more. Amazing Staff with Unique Workshops, Crystal Agate Awards, Tons of Social Dancing, Amazing Djs, a Night on the Town, and much more. 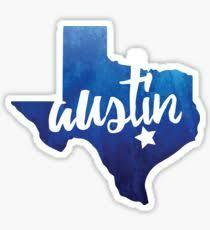 The Austin WC Swing community is well known for being well-versed and encouraging of it's community members to learn and dance the opposite role. 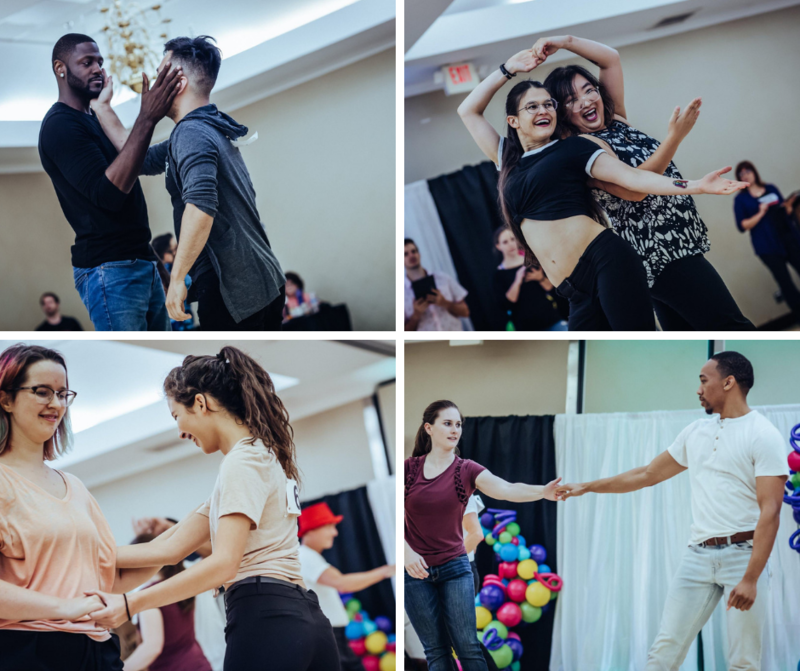 This brings our community together and creates more balanced, open-minded and educated dancers and community members. We hope that you join us in honoring this tradition.